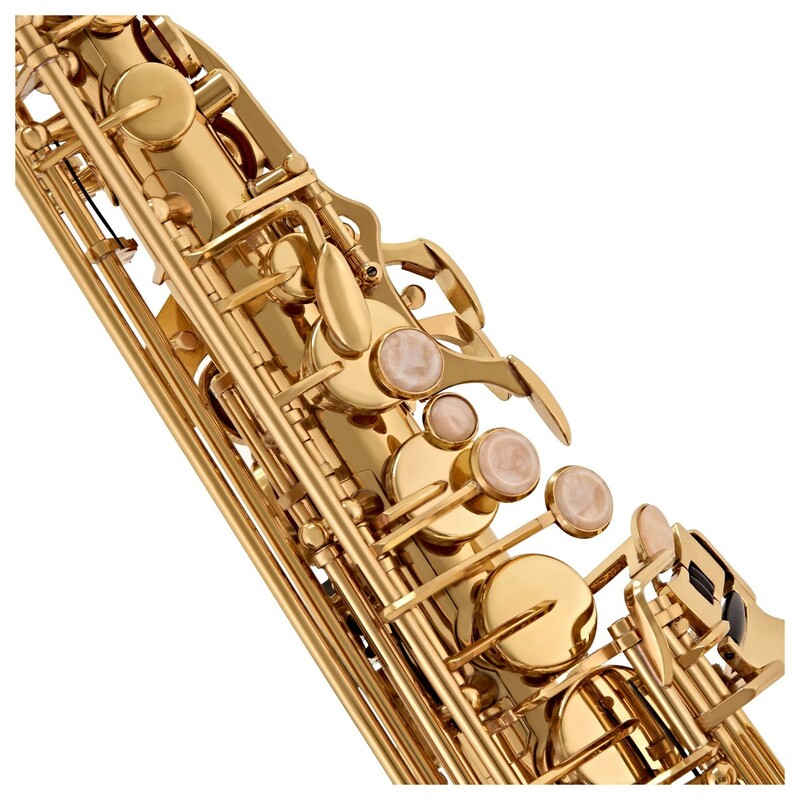 The Gear4music Alto Saxophone is a reliable, durable and affordable instrument ideal for beginners and students. 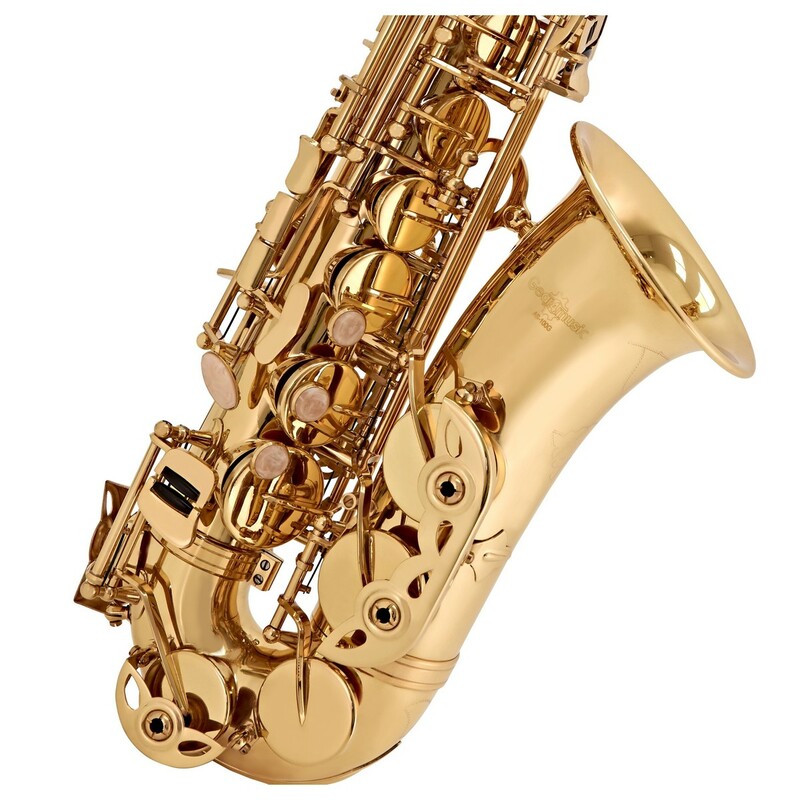 The saxophone produces a smooth tone with an easy blowing response ideal for those developing their technique. The durable, fully ribbed body is built to withstand regular practice and transport to and from lessons. A mouthpiece, case, reed and strap are included providing everything you need to get started straight away. 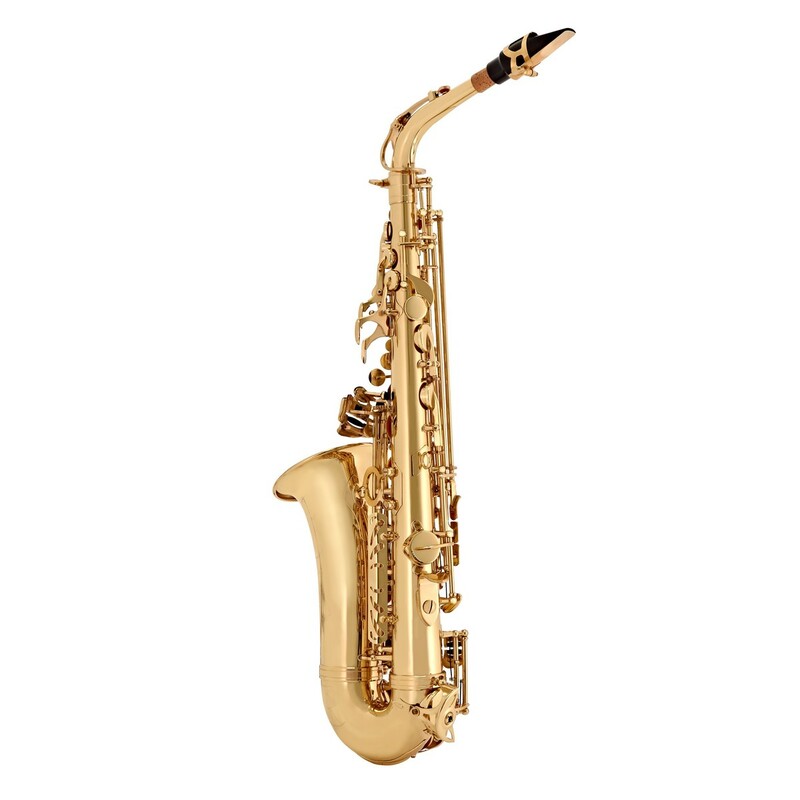 This Alto Sax is ideal for more petite players due to its relatively light and small body which is comfortable to hold. The fact that it doesn't require too much 'puff' to produce a note and the ease in which the instrument stays in tune also make it a good choice for beginners. The combination of this instrument's size and range makes it extremely versatile and a popular choice amongst classical and jazz musicians. This instrument has been designed with affordability, durability and comfort in mind. The body is fully ribbed for strength helping it stand up to the demands of regular play and transport to and from lessons. The adjustable thumb rest, bell joint and stack adjusting screws can be used to make the set-up more comfortable. 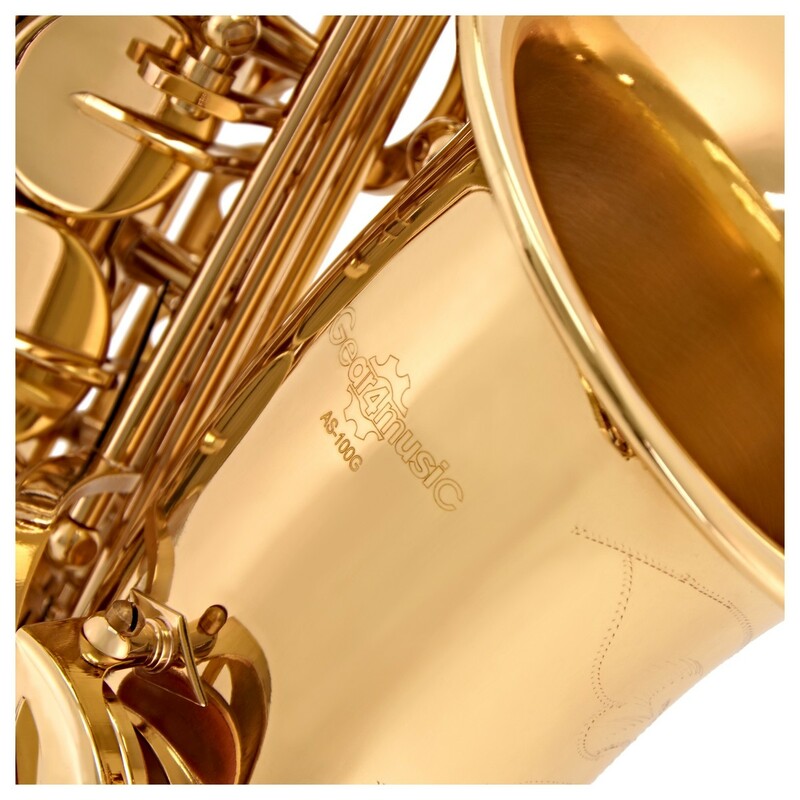 The saxophone's brass body is finished with a protective lacquer and gold polish. Blued steel springs provide a robust and durable action and give a brightness and snap to the instrument's sound whilst domed metal reflectors aid projection. 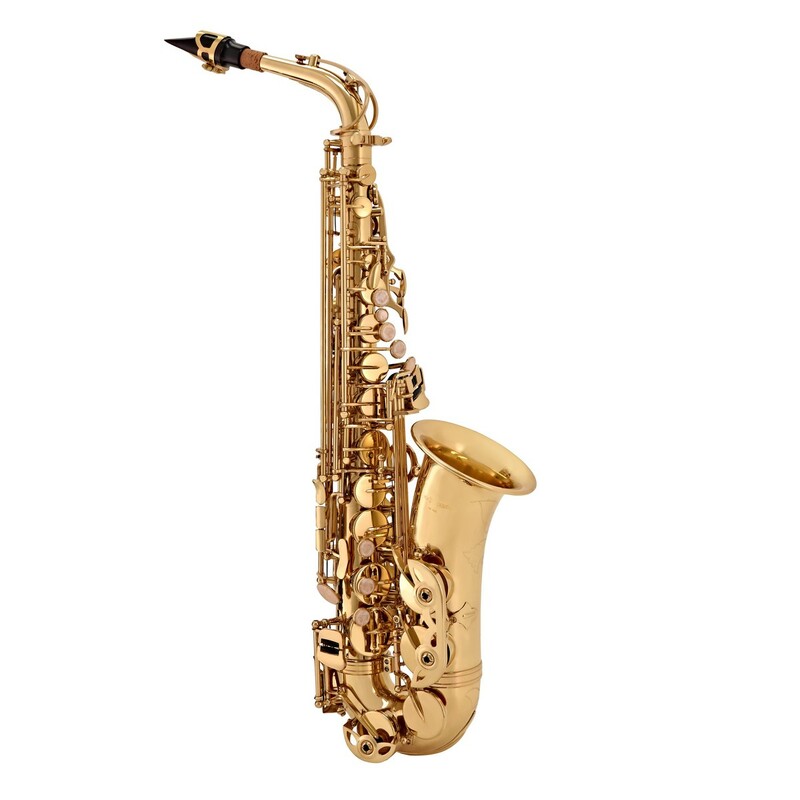 The Gear4music Alto Sax has a light, free blowing response that will reward new players with excellent intonation and a stability and evenness throughout the registers. Precision drawn tone holes allow maximum air passage through the instrument without leakage or cutting of pads and an auxiliary high F# key extends the range and provides extra versatility. These features make it easy for students to start seeing results fast. The Saxophone comes complete with a hard case, reed, strap and pad saver so the learner has everything they need to get started straight away and to properly care for the instrument. 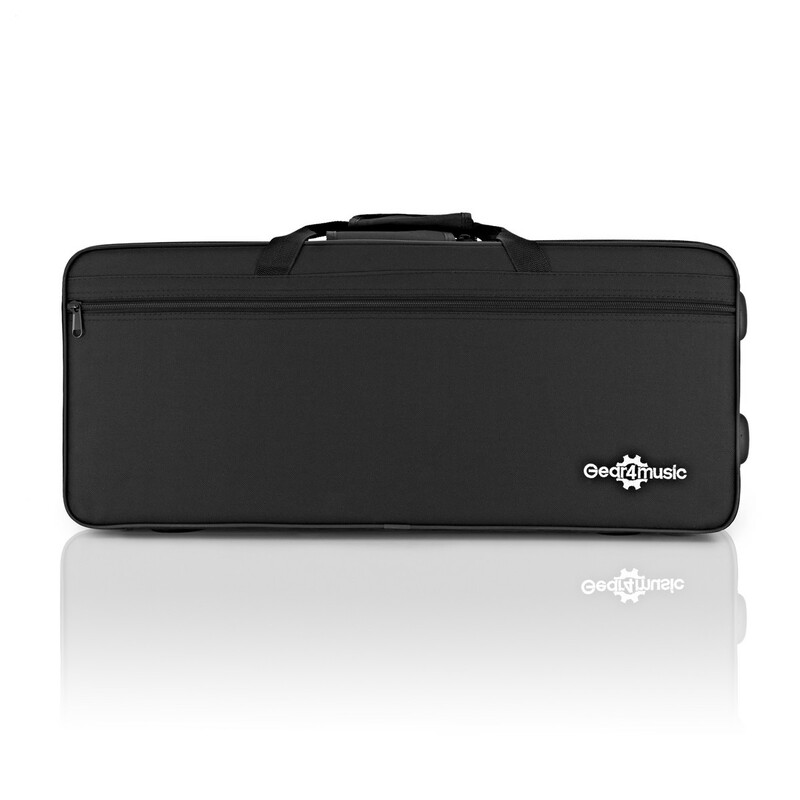 The included case is ideal for transporting the instrument to lessons and performances. 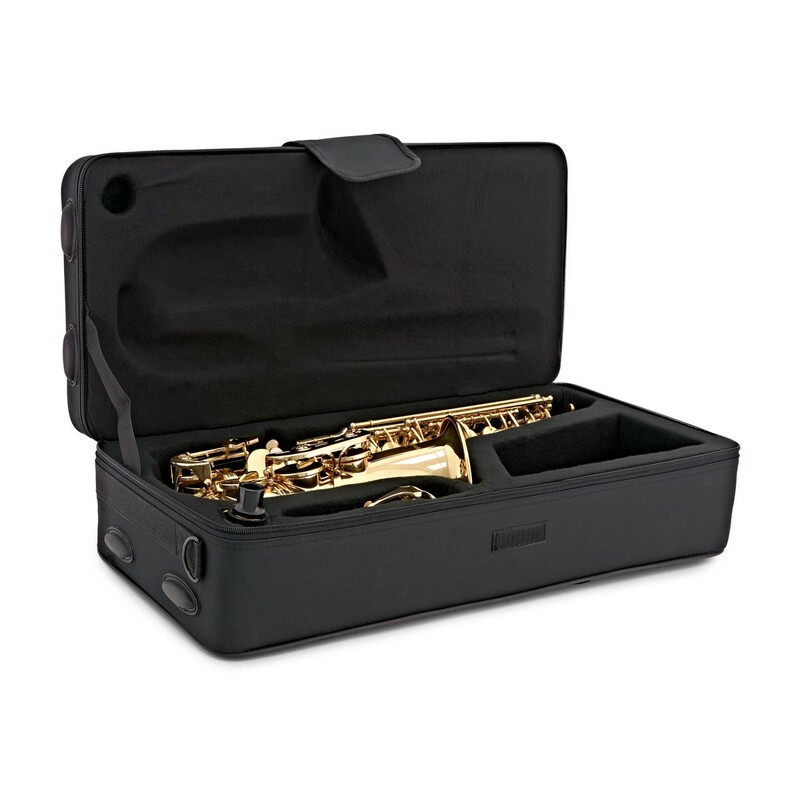 It's durable, lightweight and a perfect fit for the saxophone, providing protection when out and about, and safe storage when not in use. This durable case finished with a tough outer shell, and plush interior with space for accessories. 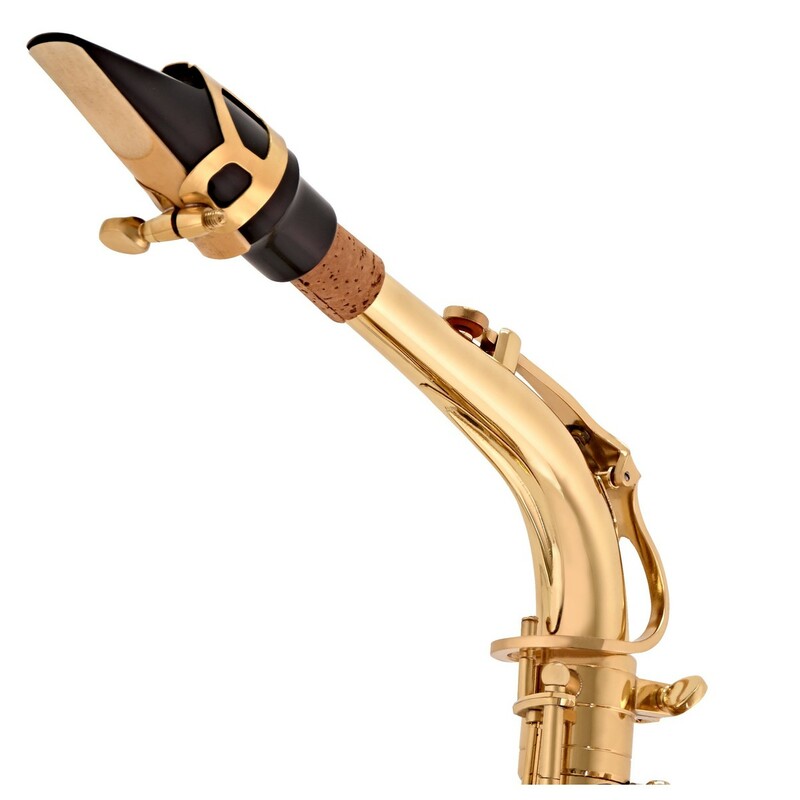 There's also a mouthpiece with reed and ligature, plus a padsaver which is used to clean the instrument and prevent corrosive build-up. 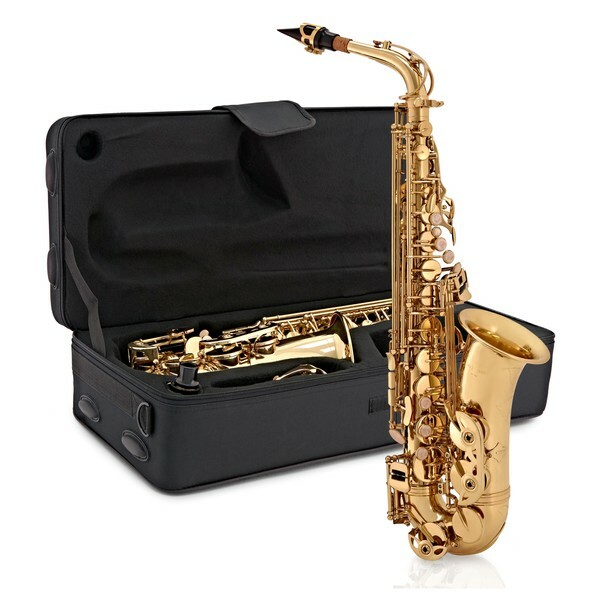 For those just starting out, or if you're simply looking for a more complete set-up, this alto saxophone also comes in a Gear4music Alto Saxophone Complete Package which includes a number of additional accessories including music stand and reeds.